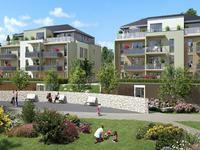 These apartments are located in a three-storey new development in the Provencal village of . . . 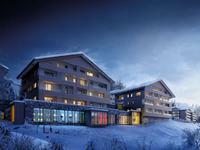 Introducing 'LUMI' in Valmorel ski resort voted as the worlds best family resort by "World . . . 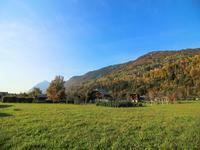 This super new build 150 m2 chalet is situated in a fabulous sunny location close to the . . . 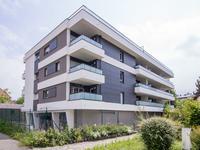 Excellent opportunity for people working in Geneva, Apartment at the ground floor, . . . This new project is an excellent opportunity for people working in Geneva. Excellent . . . Contemporary 5 bed New Build in countryside location just 10 mins from coast and 5 mins to schools and all amenities. This luminous and spacious south facing residence is situated on a quiet road on the edges of . . . 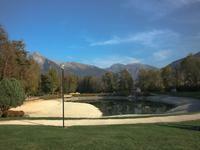 Located in the village of Sainte Reine, close to the Col du Frêne, which descends towards . . .
Just outside the thriving market town of Champdeniers-Saint-Denis, this picturesque location . . . 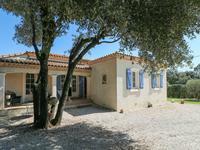 Single level 3 bedroom detached villa of 120 m² with pool and garage in charming village near Uzès and Pont du Gard. 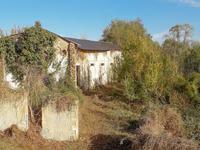 Relaxing holiday house or for permanent residence. Build in 2003, situated just opposite . . . 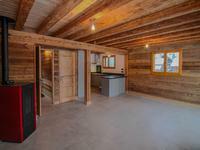 Impressive 2-bedroom apartment for sale in Les Saisies. 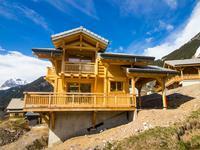 Newly built ski-in/ski-out development with pool, ideally situated in resort centre. This spacious 2-bedroom apartment measures 56m2 and offers an exciting opportunity to own . 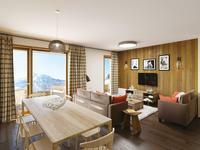 . .
For sale in Les Saisies: impressive 1-bedroom apartment in brand-new ski-in/ski-out development with pool, perfectly located in resort centre. 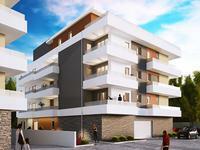 This appealing 1-bedroom apartment measures 42m2 and presents a great opportunity to own your . . . 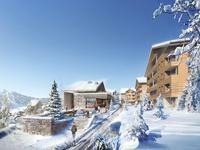 Superb 3-bedroom apartment for sale in Les Saisies. 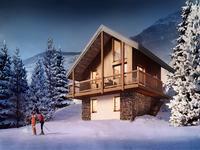 Brand new ski-in/ski-out 4* development with pool, in resort centre. Guaranteed rental income. 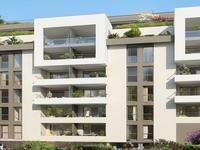 This luxurious 3-bedroom apartment measures 70m2 and offers a superb investment opportunity . 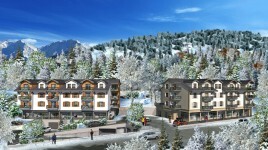 . .
For sale in Les Saisies: ski-in/ski-out 2-bedroom apartment in new-build 4* development with pool, in resort centre, with secure rental income. This well-appointed 2-bedroom apartment measures 47m2 and offers an excellent opportunity to . 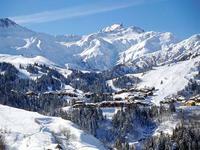 . .
Ski-in/ski-out 2-bedroom apartment for sale in Les Saisies. 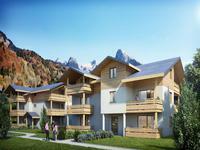 New-build 4* development with pool, in resort centre, with secure rental income. This attractive 2-bedroom apartment measures 46m2 and offers an exciting investment . . . This chic 1-bedroom apartment measures 34m2 and offers a very attractive opportunity to . . . 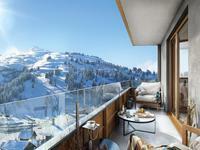 Brand new apartment in St. Gervais on the first floor with lift including: - entrance - . 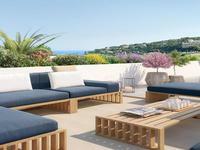 . .
COTE D'AZUR-STUNNING NEW APPARTEMENT T4 LAST ONE!!!! 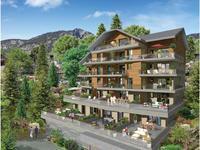 For sale in Thonon-les-Bains is this two bedroom apartment of 66m2 sold off-plan with a 9.5m2 . 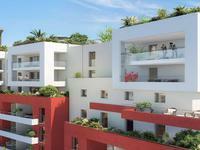 . .
For sale in Thonon-les-Bains is this one bedroom apartment of 45 m2 with 12 m2 balcony . . .